Catch the latest new releases like Glass or Oscar frontrunners like Vice, The Favourite or Green Book (24 January). Looking for the ideal date night? Upgrade to the ultimate luxury cinema experience - Gold Class. With wall to wall screens, fully reclining arm chairs and food and drinks delivered to your seat throughout the movie. 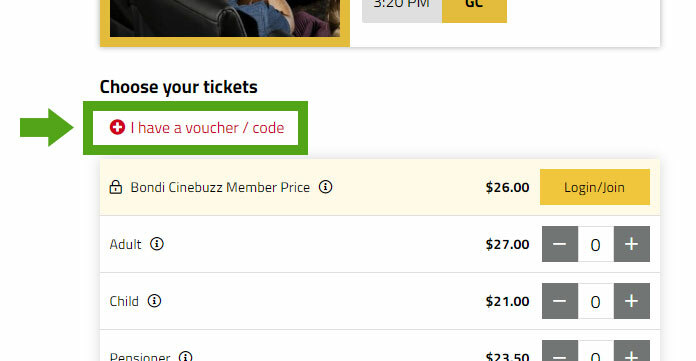 • Your Event Cinemas voucher code and 4 digit PIN number can be found within the Voucher Code field on your Groupon voucher.